MORRIS– State Representative David A. Welter (R-Morris) has announced that his upcoming town hall meetings scheduled in Morris and Wilmington have been postponed following today’s proclamation from Governor Rauner calling the Illinois General Assembly back to Springfield for a 10-day special session starting on June 21 with the goal of passing a balanced state budget. 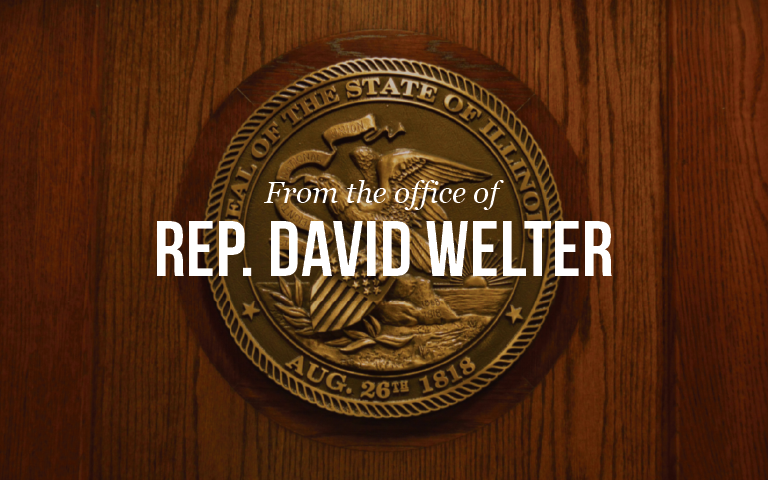 Representative Welter’s previously scheduled Town Hall Meetings at White Oak School in Morris on Wednesday, June 21 and at Wilmington Middle School in Wilmington on Thursday, June 22 have been postponed until further notice. Welter’s Town Hall Meetings in Seneca on June 15 and Plano on June 19 will continue as scheduled. For questions or more information, please call Representative Welter’s office at (815) 416-1475.